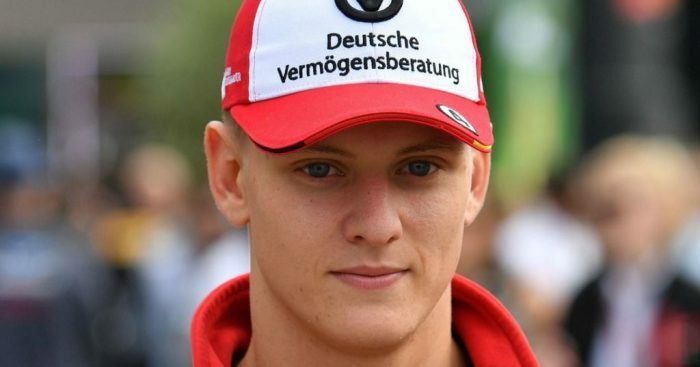 Red Bull motorsport advisor Dr Helmut Marko has rejected rumours that Mick Schumacher is a target for Toro Rosso in 2019. Mick, son of legendary seven-time World Champion, Michael, has soared up the Formula 3 European Championship standings this season and a hat-trick of victories at the Nurburgring has put him just three points behind Red Bull-backed leader Dan Ticktum. That rich vein of form, according to Motorsport Italy, had placed him on Toro Rosso’s radar for 2019, with Schumacher needing to finish within the top three of the World Championship to earn enough superlicense points to race in Formula 1. Marko, though, has said that he is not on the shortlist. “He is not on our list and we have no contact at all with him,” Marko simply said via Auto Bild. Toro Rosso could have two vacant seats up for grabs, with Pierre Gasly making the step up to Red Bull and Brendon Hartley told he needs to improve before the end of the season to keep his position in the team. Daniil Kvyat has been strongly linked with a return to Toro Rosso after twice being shown the door by the Red Bull junior team. Esteban Ocon’s current Mercedes ties rules him out of an opportunity, while axed McLaren driver Stoffel Vandoorne will be hoping to attract their interest with his Formula 1 career on the line. Mick Schumacher’s path, meanwhile, is set to be a little longer as he continues to work his way up through the junior ranks for the foreseeable future.